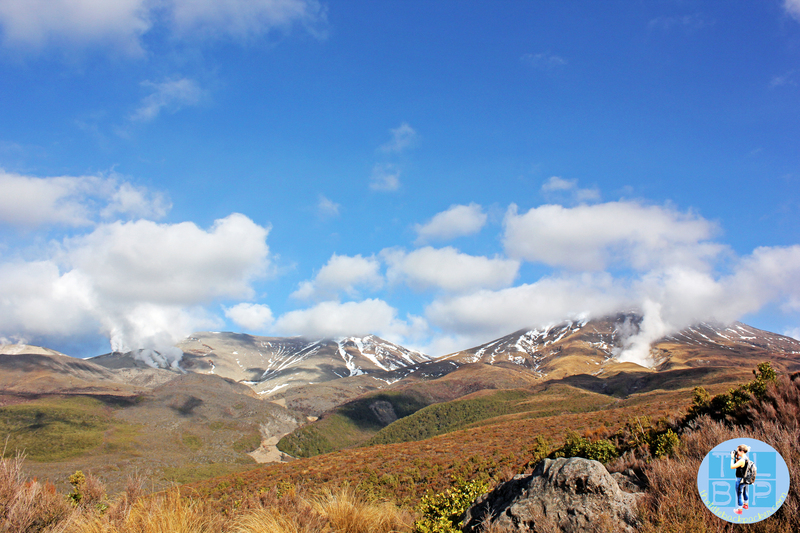 Back in July we spent three weeks travelling around New Zealand using the Kiwi Experience bus. 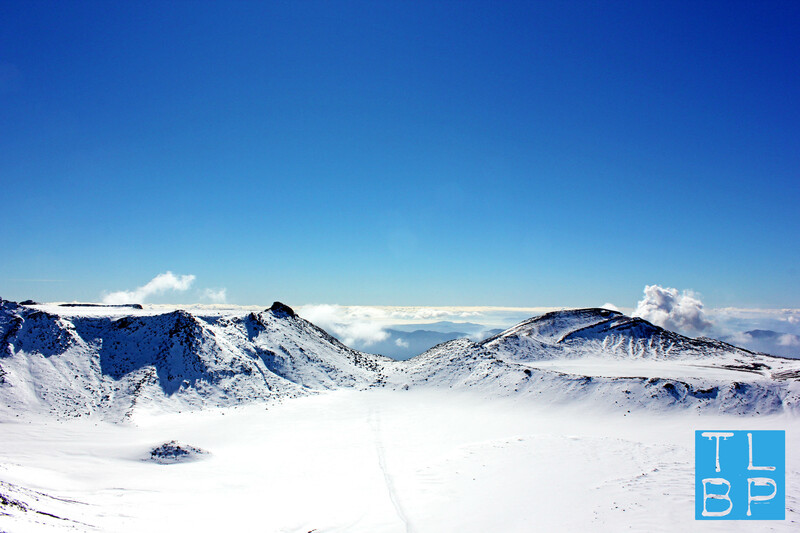 One of the highlights of that week was the 18km hike over the Tongariro Crossing – it was covered in a thick coating of snow and with out the sun on us, temperatures would have been freezing. 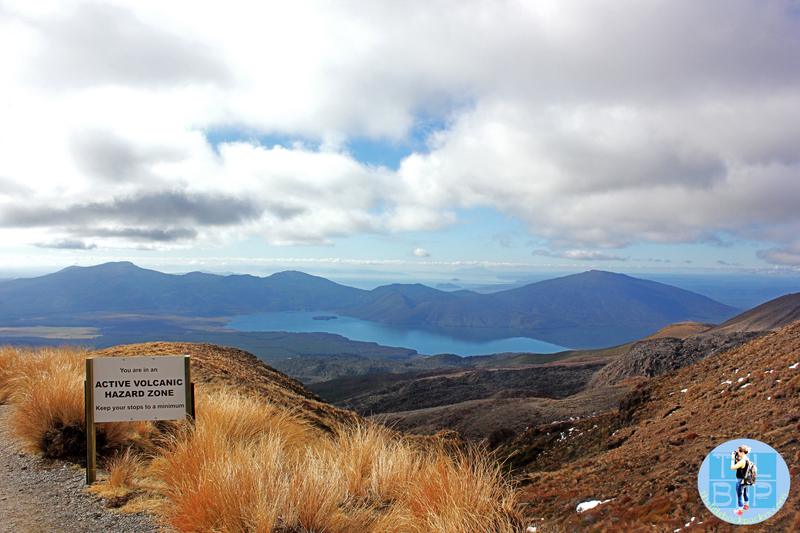 Needless to say this was a guided tour which provided us with equipment and safely lead us across the track. 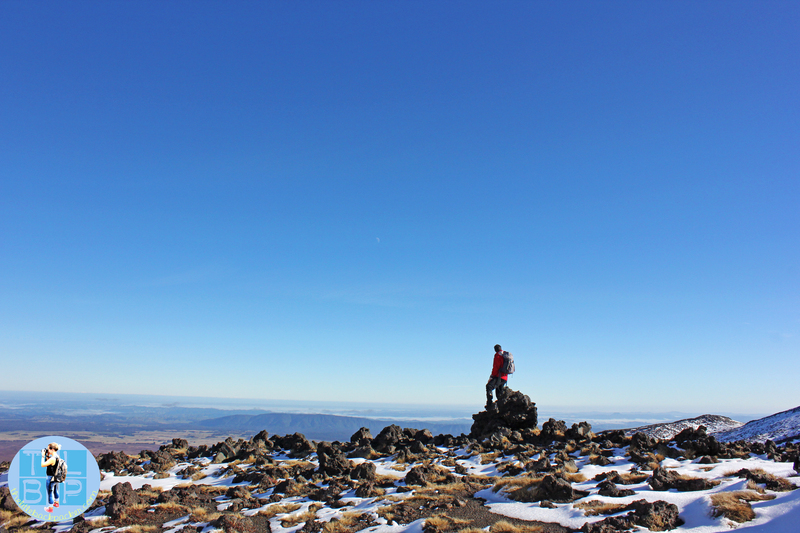 It was a fantastic day and I felt like I had really pushed myself out of my comfort zone. 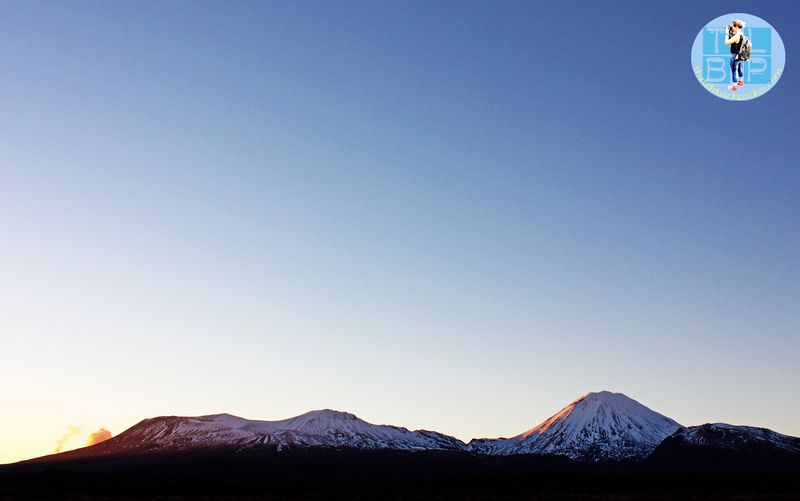 Read more about how I found the hike here. 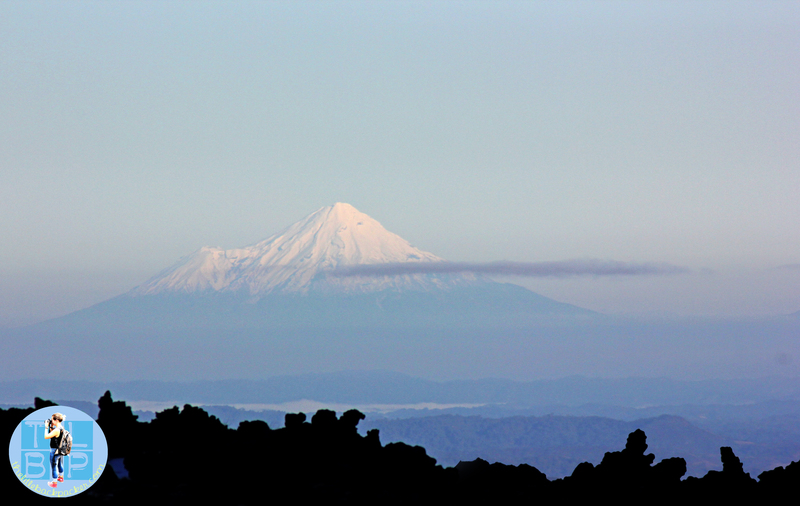 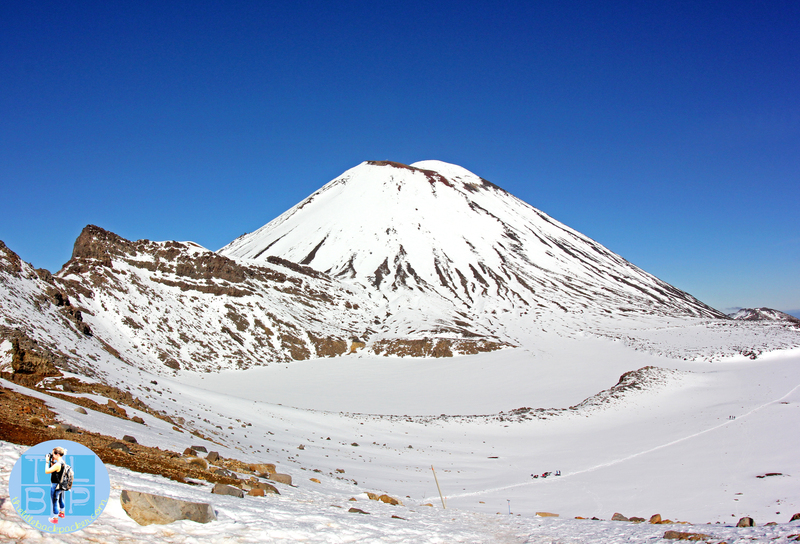 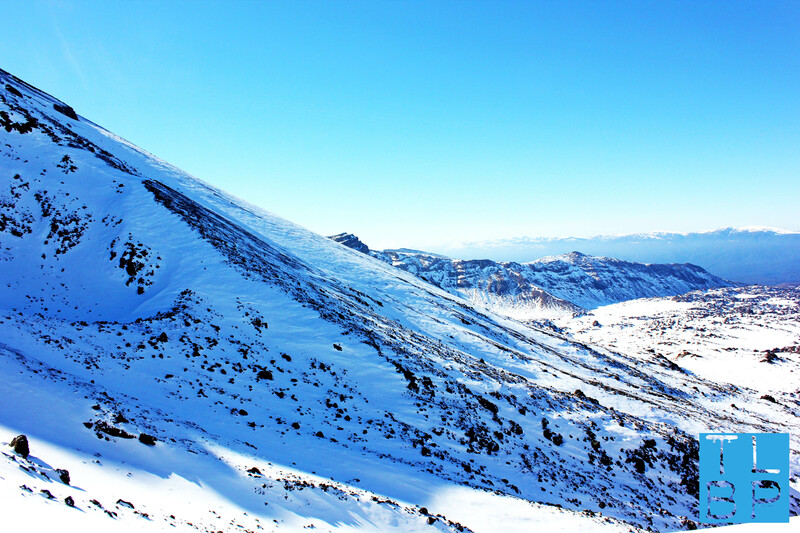 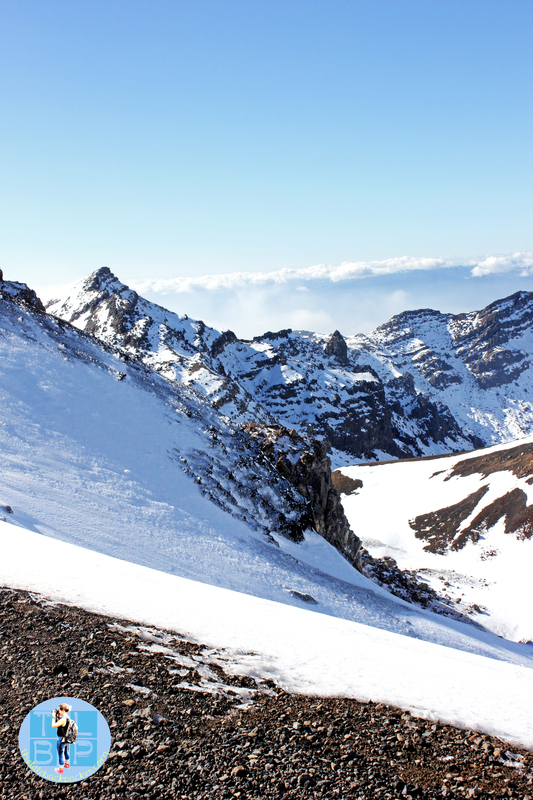 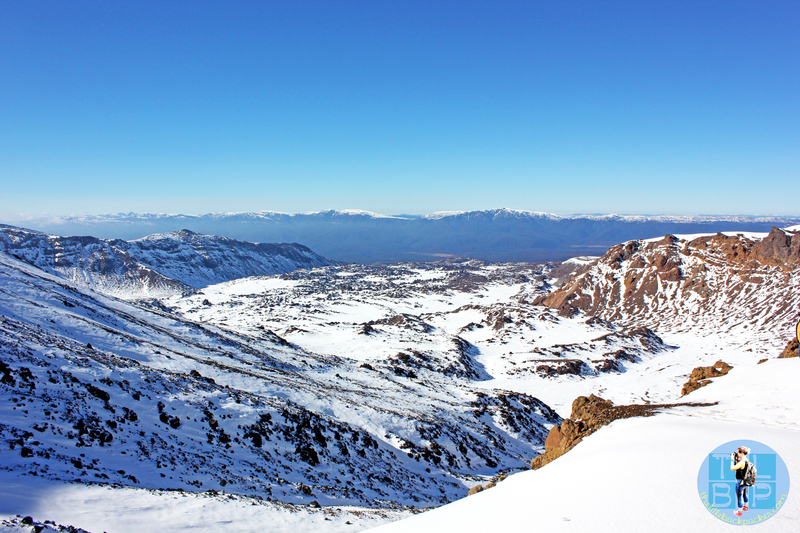 For now I want to show you the beauty of the Tongariro Crossing in winter….